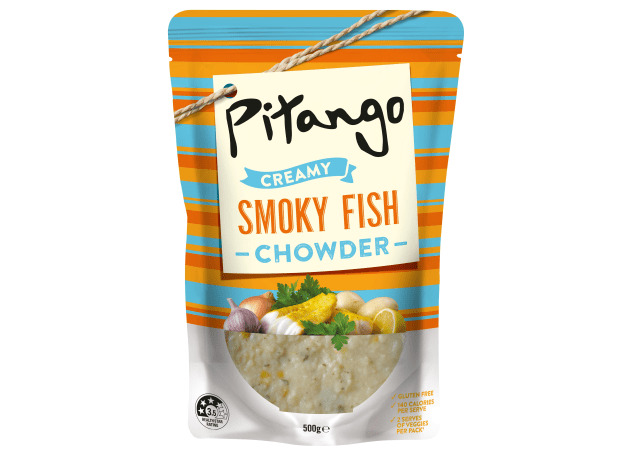 New Zealand company Pitango will roll out a new packaging design for its Pitango soups and risottos ranges. The packaging was designed by Sydney brand design agency AKA, which worked with the Pitango team to create a look that showcases the care and attention put into every pack. The iconic stripes were retained, as was the quirky hand-drawn Pitango brand mark. However, the clear bowl-shaped window with photography of the fresh ingredients used in the pack is something new. It allows the consumer to see exactly what they are buying; as Pitango is made fresh with nothing to hide, according to the company. The multi-layered plastic pouch, as before, works to protect the meals, keeping them fresh over their shelf life. While the design is by an Australian company, Pitango is based in New Zealand. 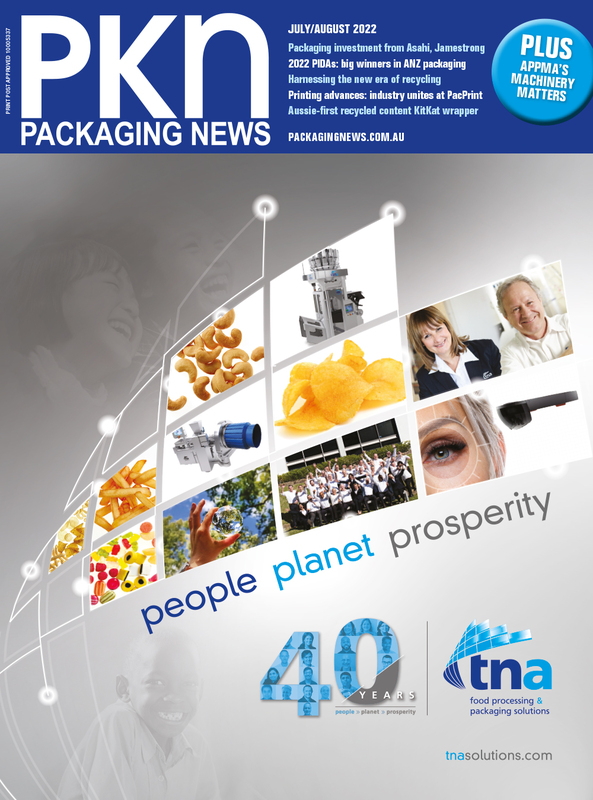 General manager of brands Alan Lindeque says the new packaging design will be released in stores nationally from mid-April, highlighting the 'goodness' in each pack. "We added in the tag on twine to complement our ‘homestyle’ methods, and kept our recognised hand-drawn brand mark," Lindeque says. Pitango was started by Yasmin and Ofer Shenhave 15 years ago, when the pair began serving their homestyle cooked soups from the back of a van, and was acquired in 2013 by Australian company Beak & Johnston.